Ford is celebrating 21 years as an official UEFA Champions League partner and this year marked the company's largest ever presence at the four-day UEFA Champions Festival. Ford made its presence felt with the new Kuga, Fiesta ST and special guest driver - Ken Block. 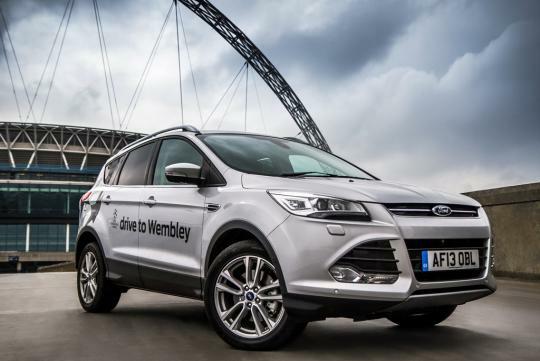 The new Ford Kuga was featured heavily in the build-up to the UEFA Champions League Finals appearing on match-day hoardings in stadiums around Europe and leading Ford's 'Drive to Wembley' competition. 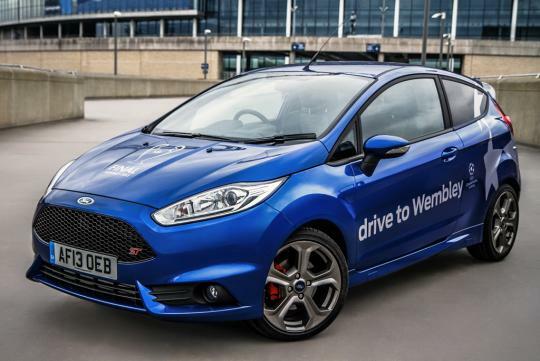 Drive to Wembley was the largest ever ticket giveaway for a UEFA Champions League Final that saw 360 winners from 27 countries around Europe attending the match between FC Bayern Munich and BV Borussia Dortmund. Fans at festival experienced the new Ford Kuga with test drives that highlight Ford�s advanced technologies while the new Fiesta ST was also on hand to entertain crowds with performance driving shows and special guest driver Ken Block who performed four unique driving displays. Ford is the longest-standing official partner of the UEFA Champions League, having supported the tournament since its inaugural 1992-1993 season. 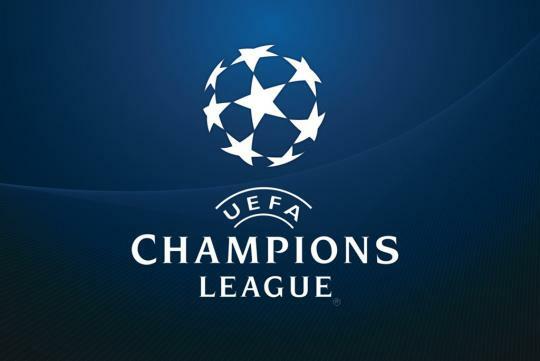 The 20 Champions League finals Ford has supported have featured 13 different winning teams from seven different countries, and have been attended by more than 1.3 million fans. As official vehicle supplier, Ford has provided more than 900 vehicles for official use during this Champions League season.